I so wish I had taken more photos from our little hike…okay well not so little. It was more like an adventure than a hike. I downloaded a new app by trails.com and I give it a serious thumbs up for anyone who loves to hike, find a new place to walk, or are looking for some serious adventure. We took off west on Saturday towards Lake Michigan and figured we would find a trail along the way. We ended up at The Platter River Trail. I had kayaked the platte many of times and in fact it a favorite weekend activity. So I knew it would be beautiful, but there was no trail head for this particular trail, which was totally awesome, right? We went to a dirt road that was a single lane with two tracks deep in to the woods and finally found somewhere to park near one of the walking trails we saw marked by the road. It was beautiful. 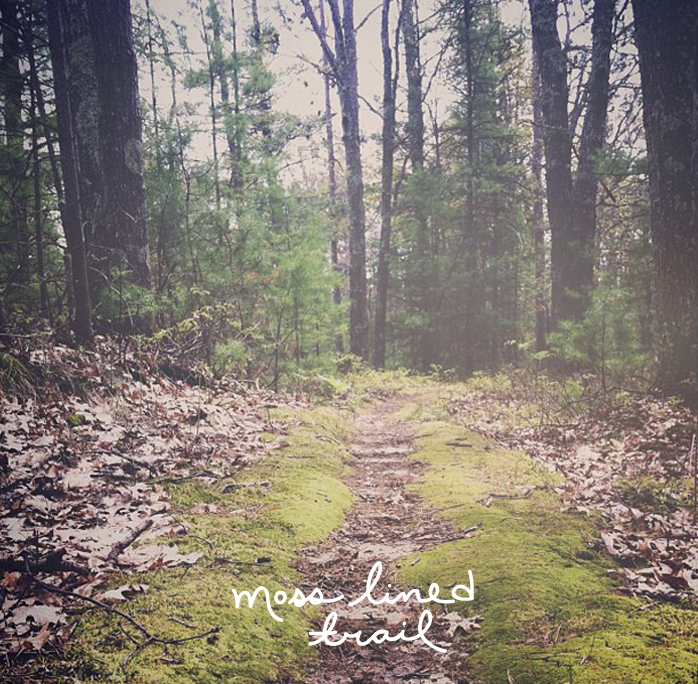 It is amazingly quiet with these perfectly moss lined paths for all 5 miles we hiked. We never saw a soul. We did not come overly prepared to walk more than a few hours so we headed back, but I want to go back and hike it all the way to the lake with ample water and food. You would be surprised at how tiring hiking can be. I also am always hungry so I should always bring along a snack or something full of protein and fiber. I really cannot wait to do this one again and next time I hope to find Lake Michigan and maybe eventually pack in for an evening of camping on the beach with friends. Wouldn’t that be perfect to fall asleep next to Lake Michigan to the smell of fresh water and campfire? Yeah pretty much pure magic. Wow, these photos are enough to make me super jealous of your walk. In Florida, we don’t have these types of forests, so I always love photos. Florida isn’t bland, by any means, but it’s a lot of palm fronds and mud. I’m hoping to explore more parks on either coast for some more visual interest. 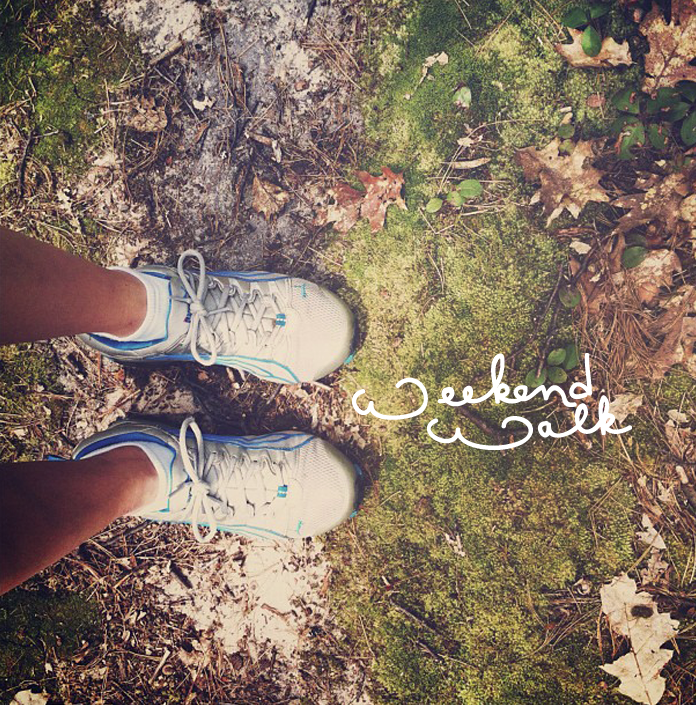 Thanks Megan – lovely photos, and sounds like I lush hike/adventure!! Love to hike & kayak too. And it would be great as the weather is nice! Ah! Thank you for posting that site. Perfect timing, my boyfriend and I were wanting to try hiking next weekend and I had no idea where to even start when it came to finding a trail! From the looks of it, your hike was beautiful! Waking up to Lake Michigan is something everyone should put on their bucket list!